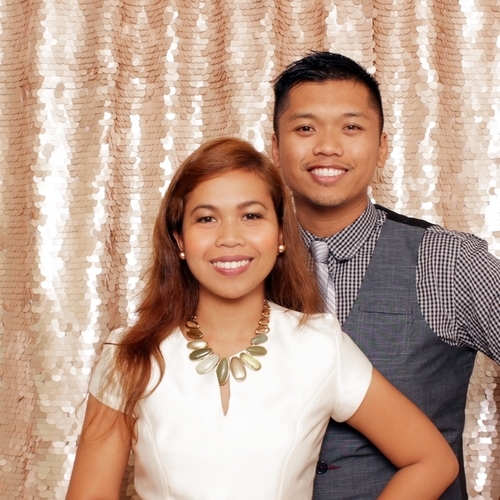 RESERVE YOUR PHOTO BOOTH — HNL Photobooth Co.
HNL Photobooth Company is owned and operated by Charles and Nikki Lat based out of Oahu, Hawaii. 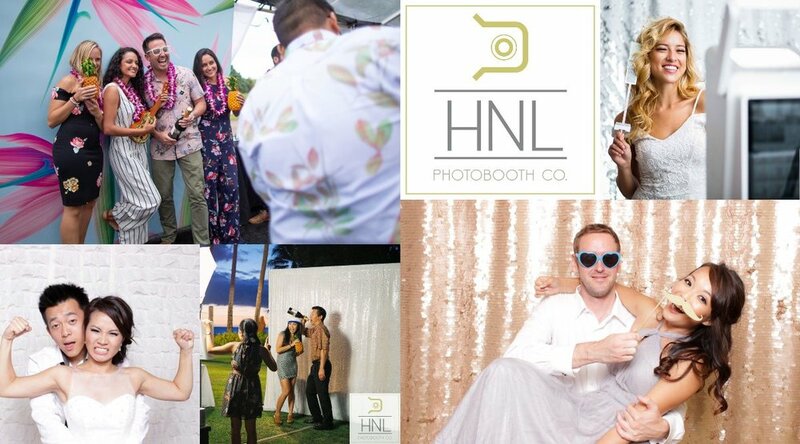 HNL was created out of a desire to provide a premium up-scale photo booth experience for the entire island of Oahu. Please visit our frequently asked questions page, recent event blog, or our pricing page for more information about our services.